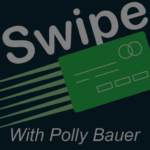 Listen in as Polly shares how she personally manages her finances. She shares stories of how she’s hidden her shopping from her husband, who may also be hiding something from her! 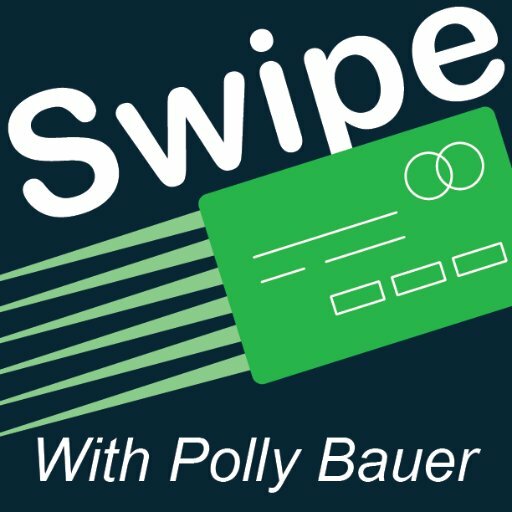 Tune in as she teaches you how to be credit savvy and talks about why discussing your finances with your partner is so critical.